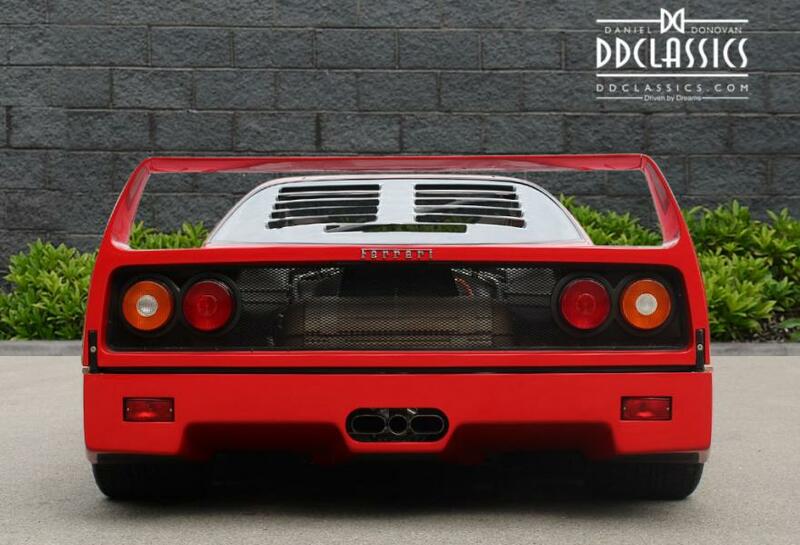 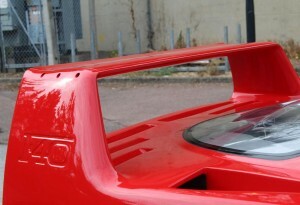 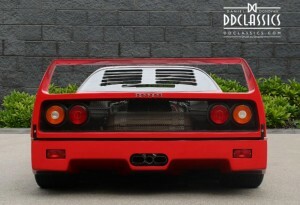 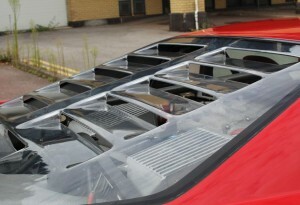 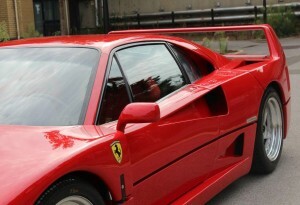 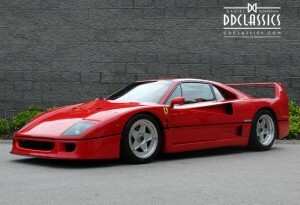 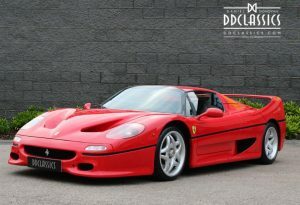 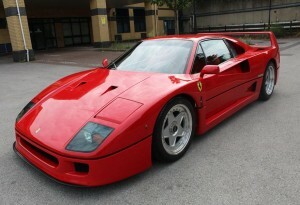 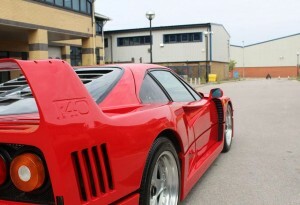 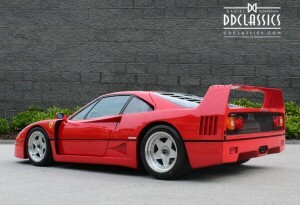 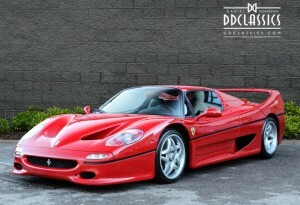 At it’s inception, Ferrari’s F40, developed from the 288 GTO Evoluzione, smashed through an automotive barrier that had remained untouched, bettering 200 mph by achieving a top speed of 201.4 mph. 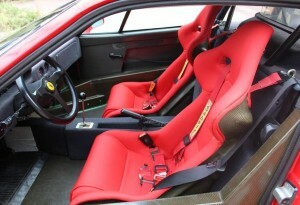 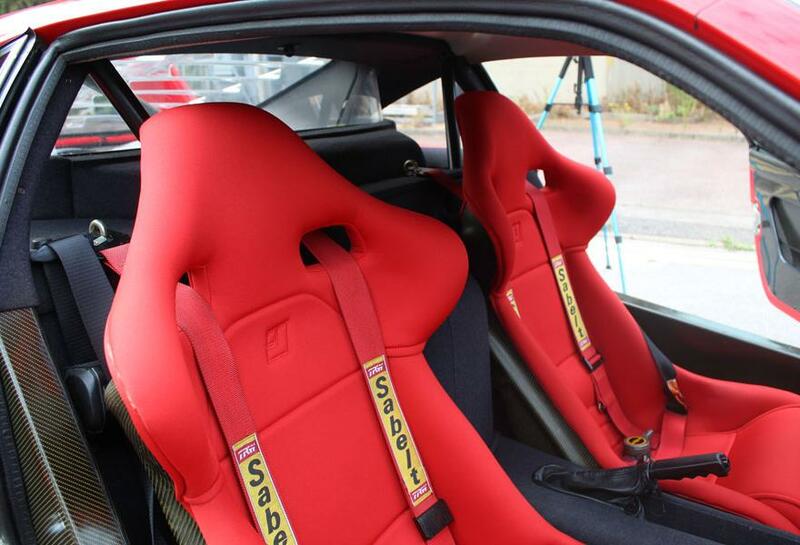 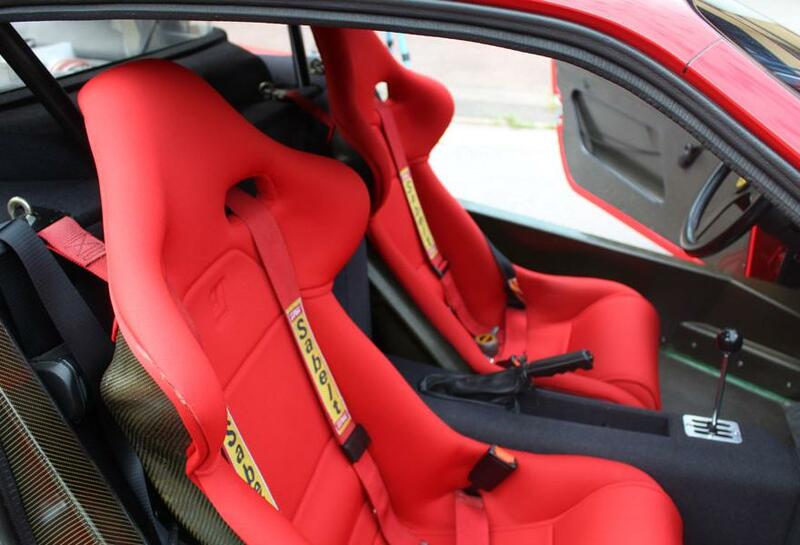 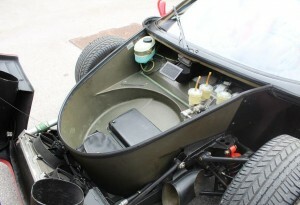 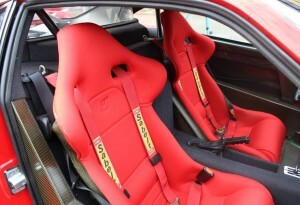 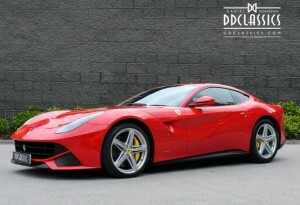 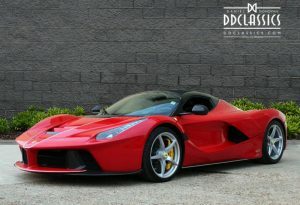 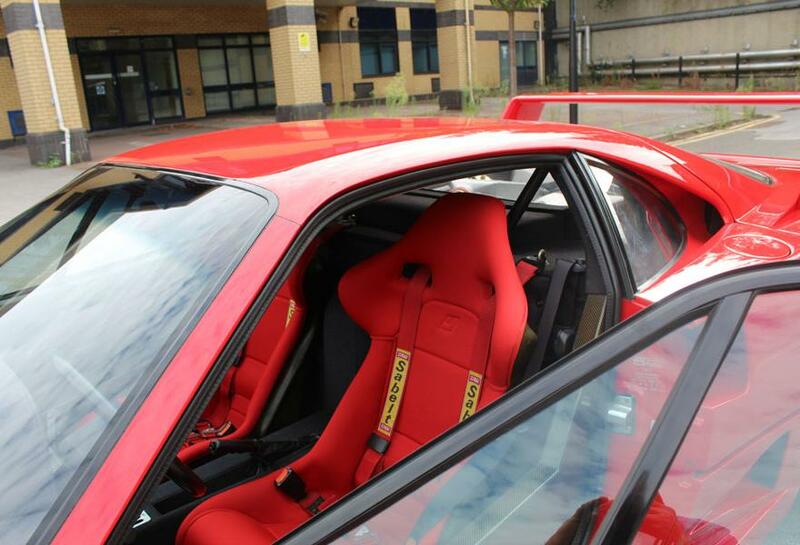 Finished in Rosso Corsa coachwork with original Red cloth seating. 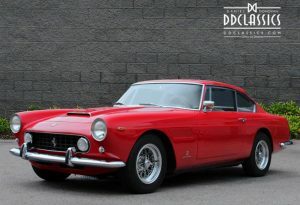 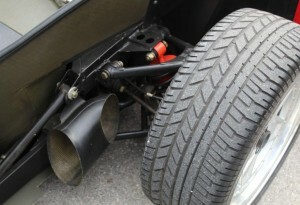 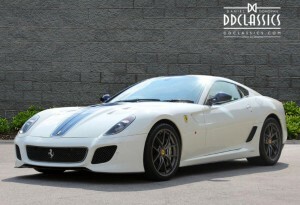 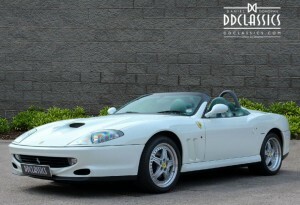 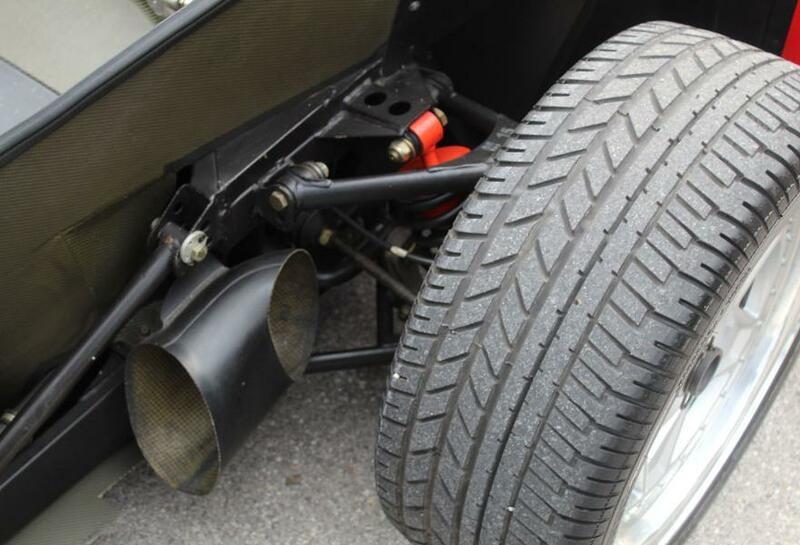 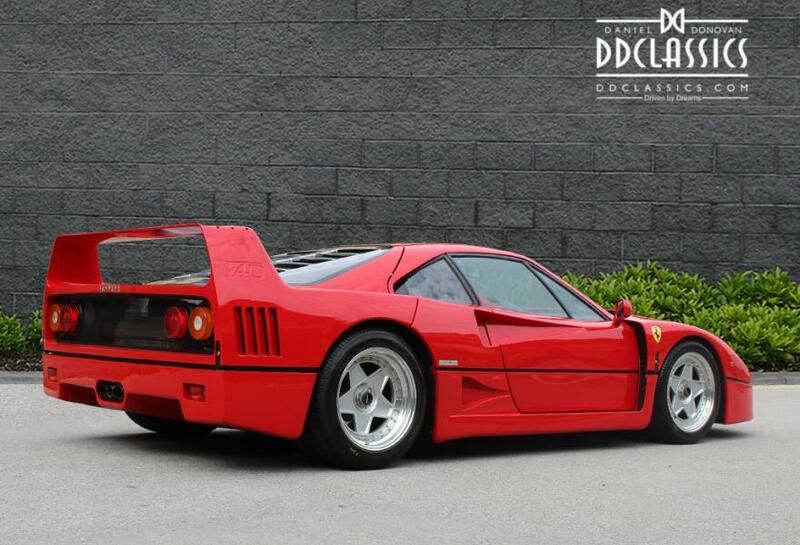 This particular example was supplied new via Foitek Garage AG Zurich, Switzerland on 03-8-1990 and the car resided in Switzerland until 2013 when it passed onto to its next owner in Germany. 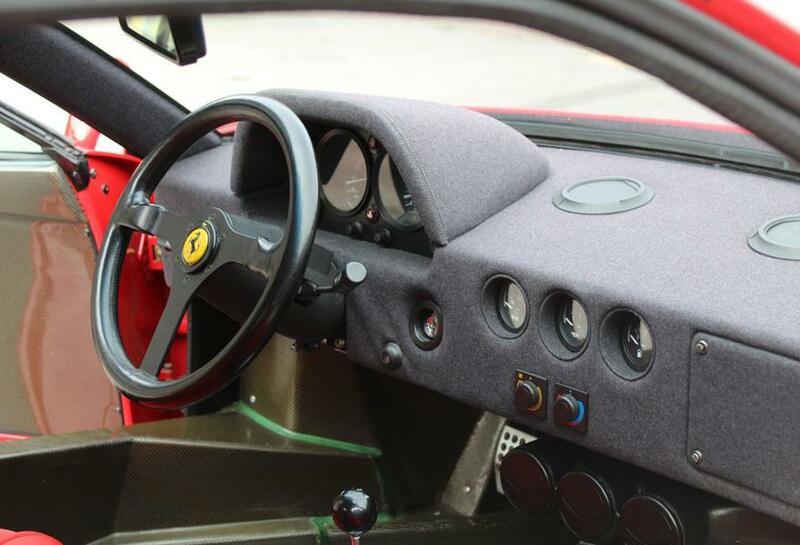 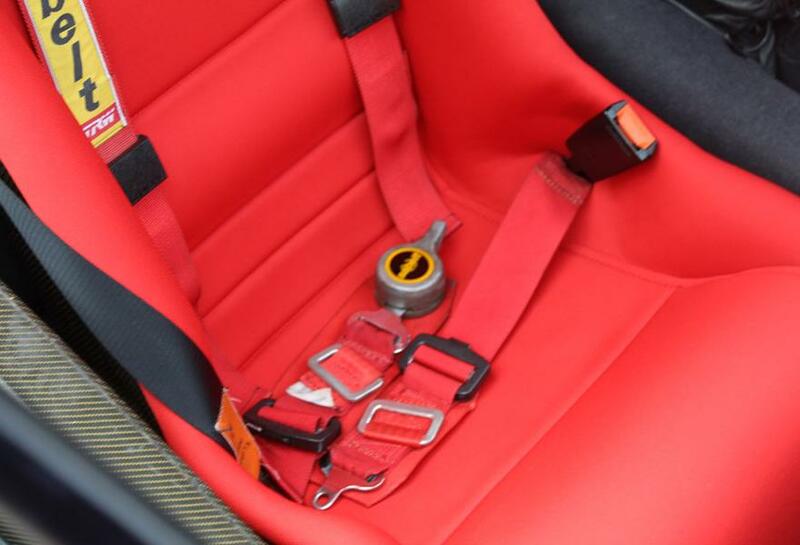 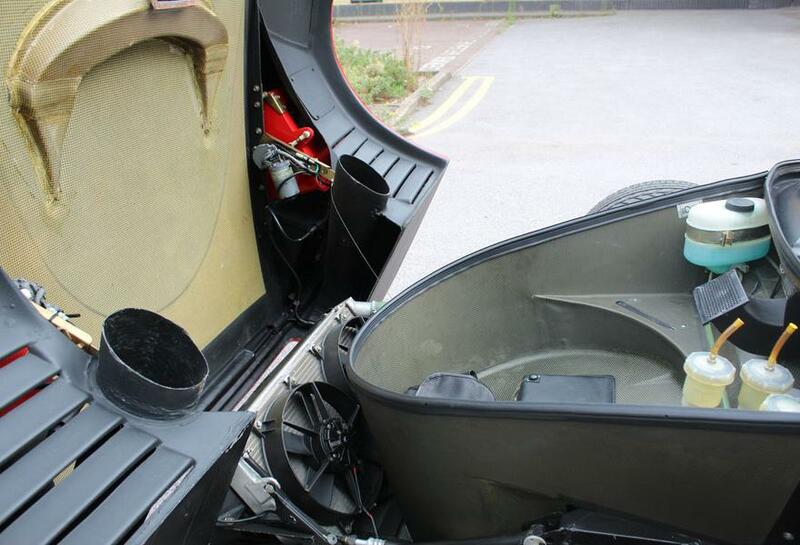 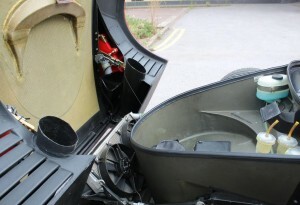 Within the history folder, the car still retains its original books, F40 leather bound wallet, keys and factory-issued service book together with the tools which is a genuine reflection of how highly cherished this car has been over the last 28 years. 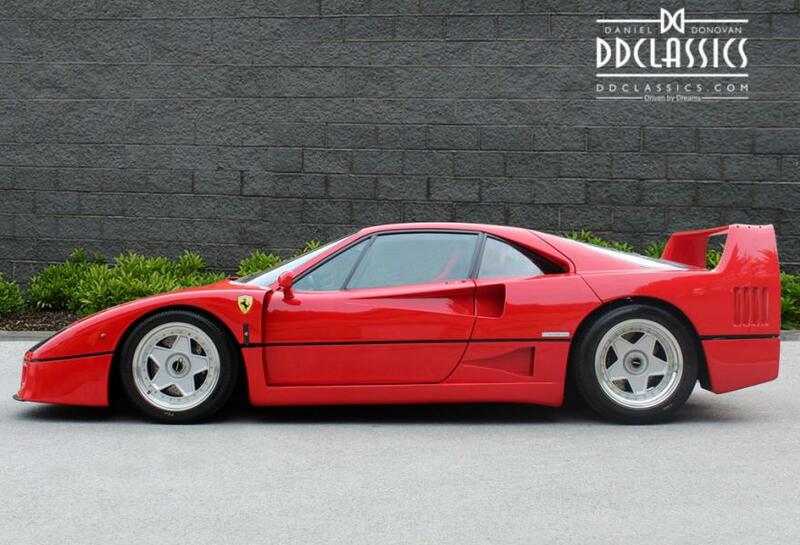 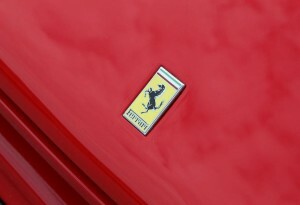 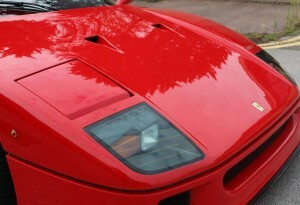 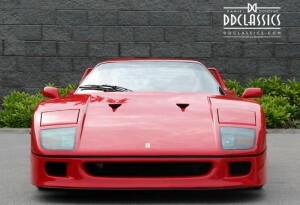 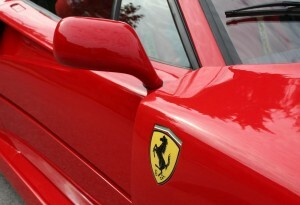 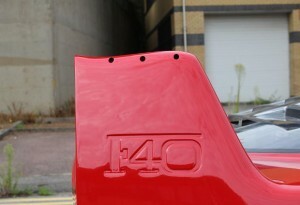 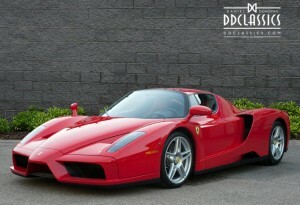 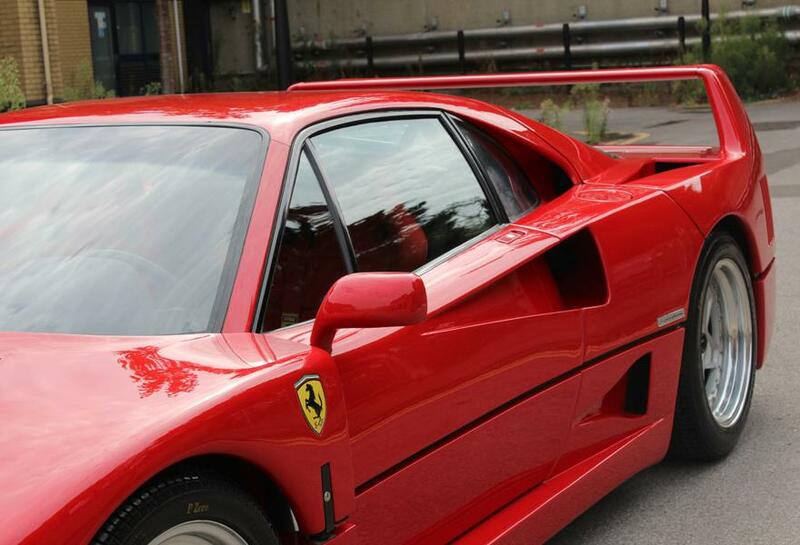 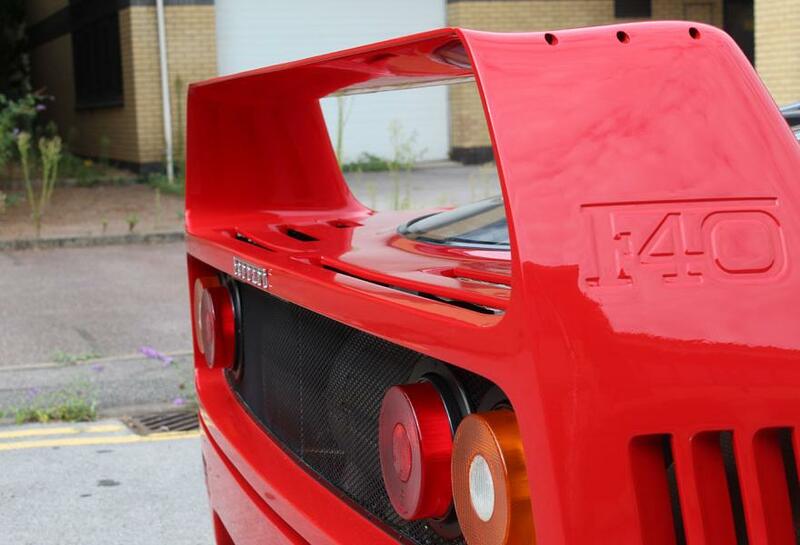 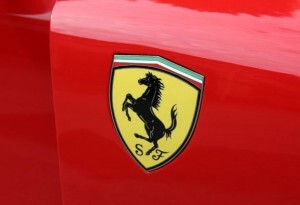 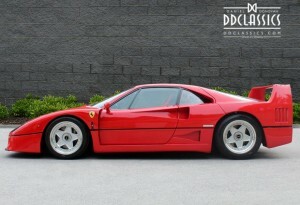 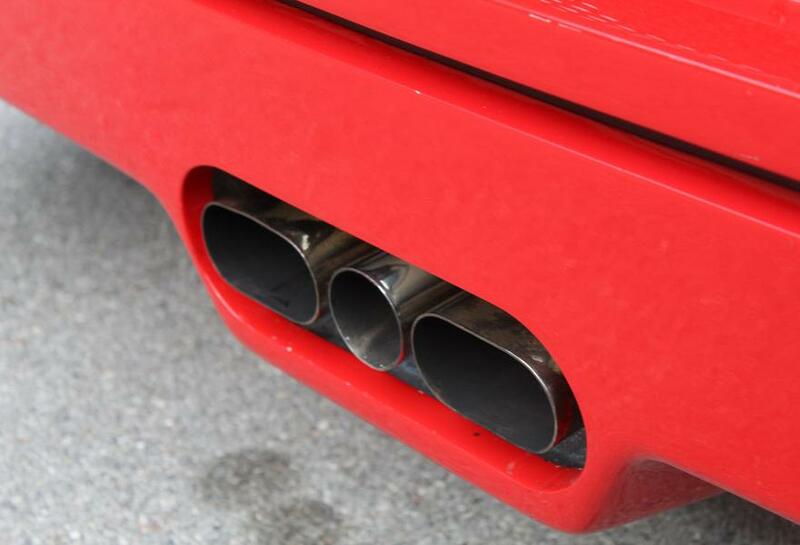 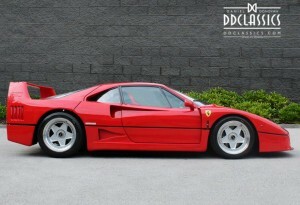 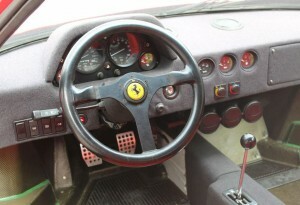 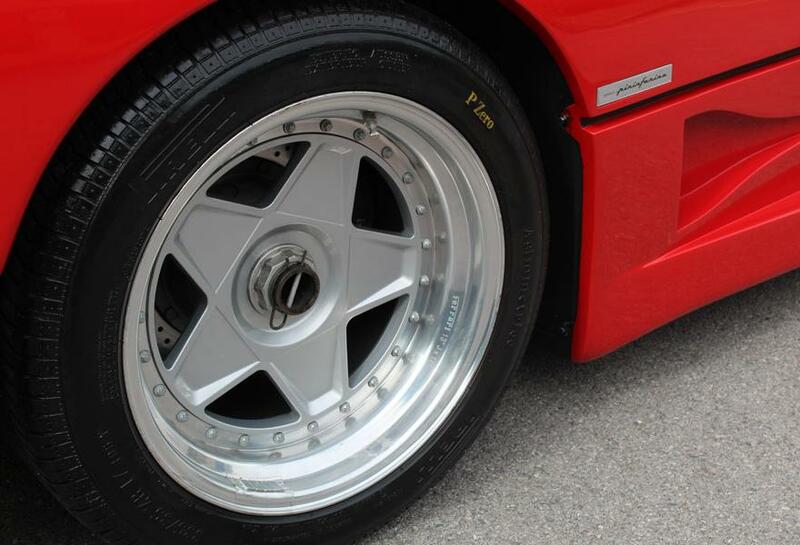 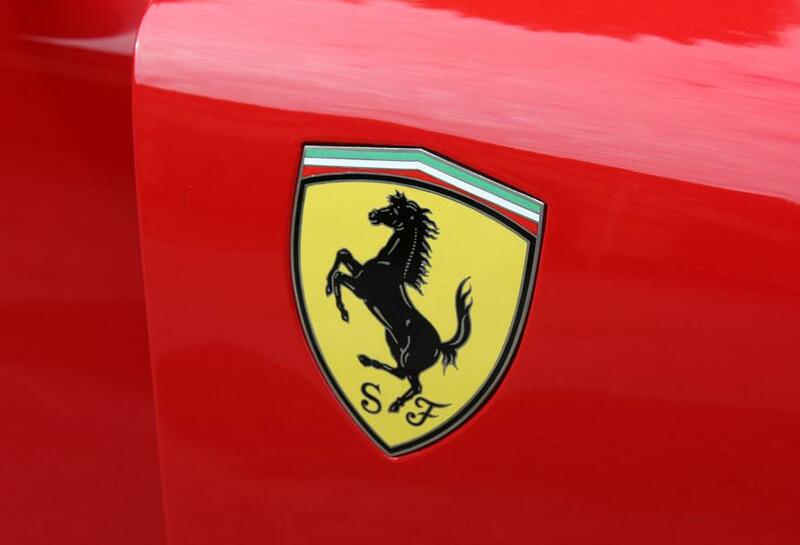 In addition, the F40 was granted Ferrari Classiche certification and has just undergone a recent service immediately prior to ourselves acquiring the car. 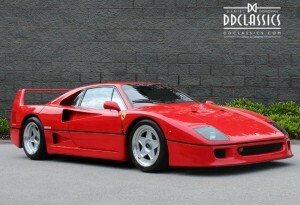 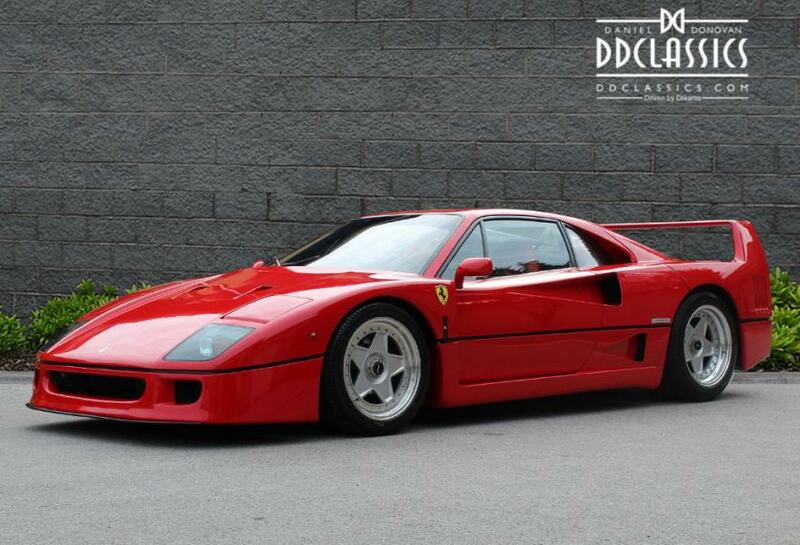 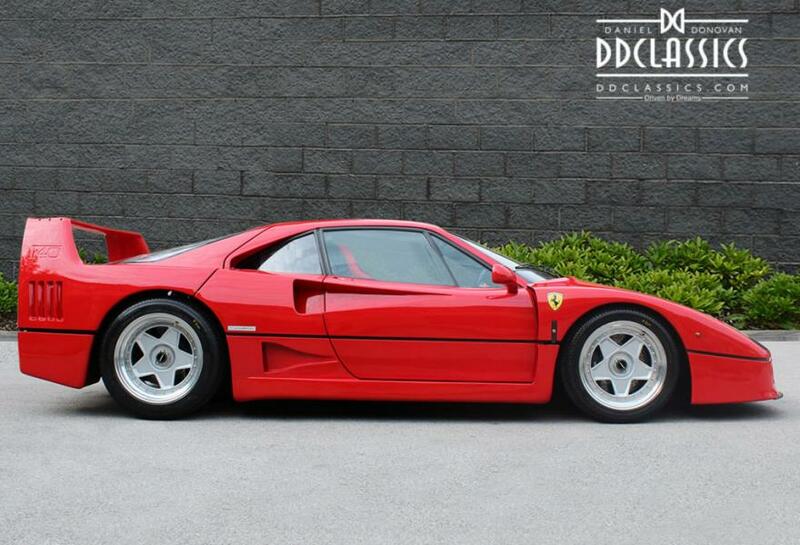 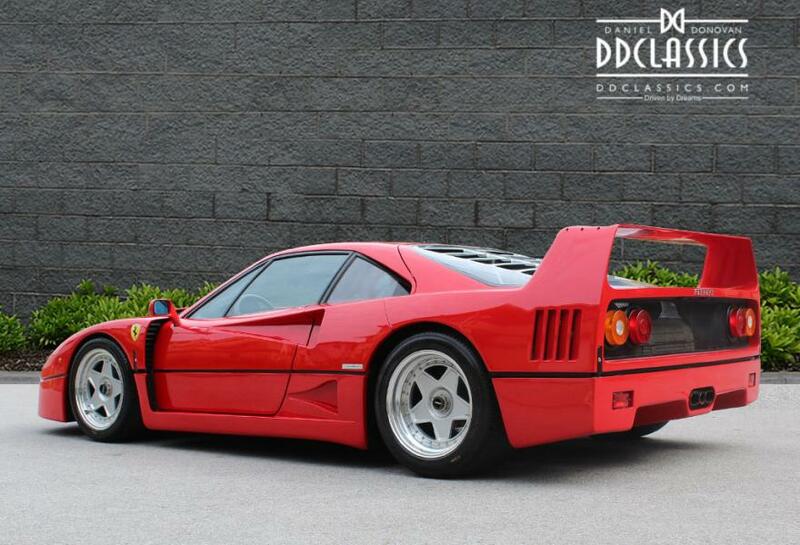 Quite possibly one of the ‘best’ driving F40’s available to the market today, this example ticks all the right boxes and will simply not disappoint upon viewing.